First published in 1952, this guide inspired the beloved Pulitzer Prize–winning musical, which returns to Broadway in 2011 in a production that stars Daniel Radcliffe and John Larroquette. Updated with a brilliant new introduction by the king of business satire, Stanley Bing, How to Succeed in Business Without Really Trying is essential reading for the ambitious and the lazy alike. Though some people are dogged by failure, Shepherd Mead was dogged by success. 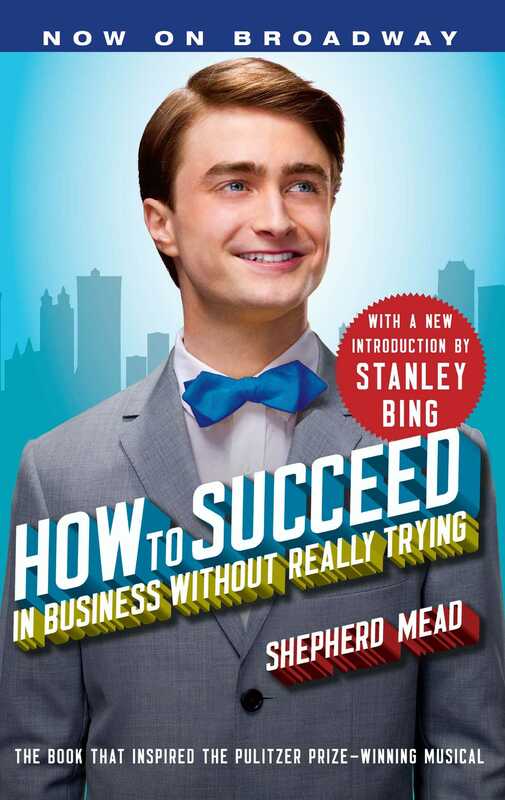 At 22, the quiet Phi Beta Kappa from Washington University left his native St. Louis for New York and joined the mail room of a large corporation—as does J. Pierrepont Finch, the leading character (who is by now a sort of folk hero) in How to Succeed in Business Without Really Trying. Like Finch, Mead rose to the top. It was, in fact, while he was a Vice President, inhabiting a huge office with four windows, that he wrote How to Succeed in Business. It remained 12 weeks on the best seller list and was followed by several novels on big business. 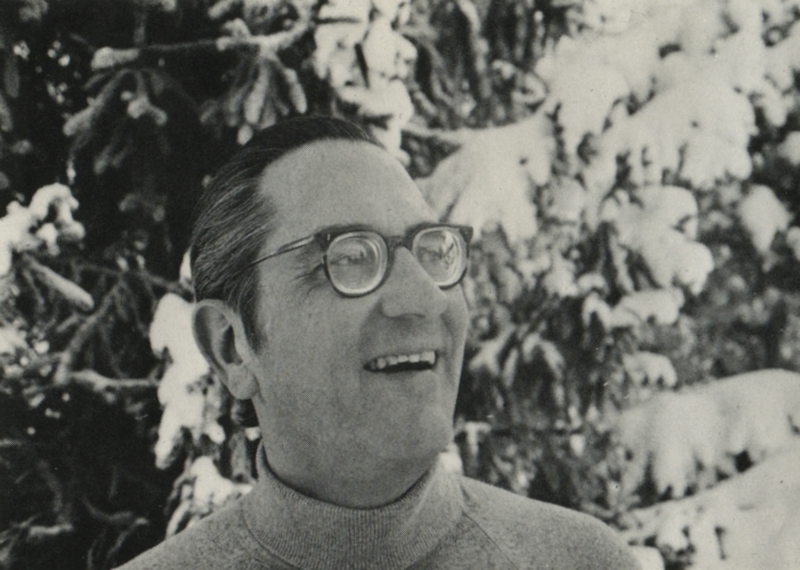 In 1957, Shepherd Mead vacationed with his family in Europe and decided to remain there to live. Meanwhile, back home, Abe Burrows and Frank Loesser were concocting from How to Succeed in Business the Broadway musical comedy success that went on to win the Pulitzer, the New York Drama Critics, and almost every other known prize. Like J. Pierrepont Finch, Mead's caricature of a business man, Mead became a sort of folk hero in his own right—but a folk hero with a message.